PRODUCT DESCRIPTION: This container is a 24 oz concentrate. 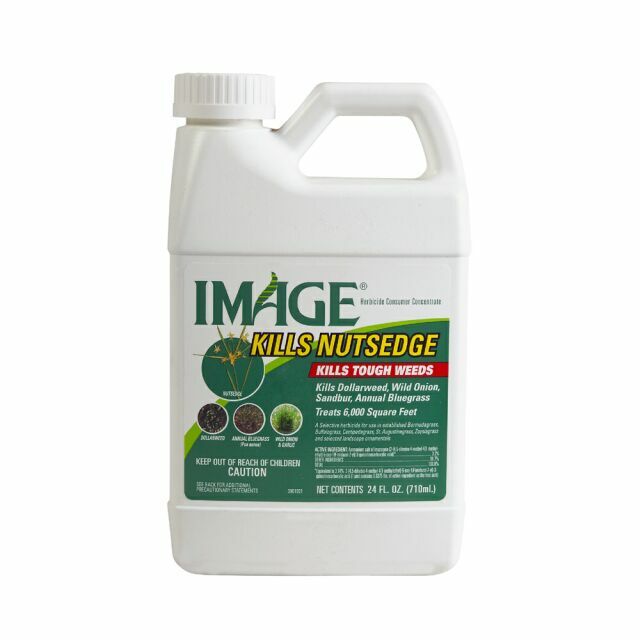 Excellent for many weeds including dollarweed, wild onion, sandbur and annual bluegrass. It's claim to fame however is that it's highly effective against the stubborn and persistent Nutsedge. WHERE TO USE IT: This product can be used on Bermuda, Centipede, St Augustine, Zoysia and Buffalograss. 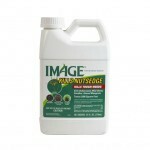 WEEDS IMAGE WILL CONTROL: Image is one of the best options when you need to control nutsedge but it will also work on wild onion, sandbur, dollarweed and annual bluegrass. RATE OF APPLICATION: Mix 2-2.5 oz per gallon of water and treat up to 600 sq/ft per gallon. The 24 oz jug should cover up to 6000 sq/ft of turf.